Planning a large-scale event isn’t something that most individuals do every day, so it’s easy to make the mistake of hiring a DJ whose capabilities may not match your precise needs. For large-scale events, only the most experienced, talented, and accommodating live DJ will do, which is why DJ ROZ in Los Angeles, CA, stands out among the sea of other entertainment professionals. An experienced DJ knows that music is one of the most critical factors which could make or break your entire event. Your music is largely responsible for setting the mood of your soiree, so whether you’re seeking feel-good classics or heart-pumping dance hits, your sounds need to reflect the ambiance you intend to achieve. 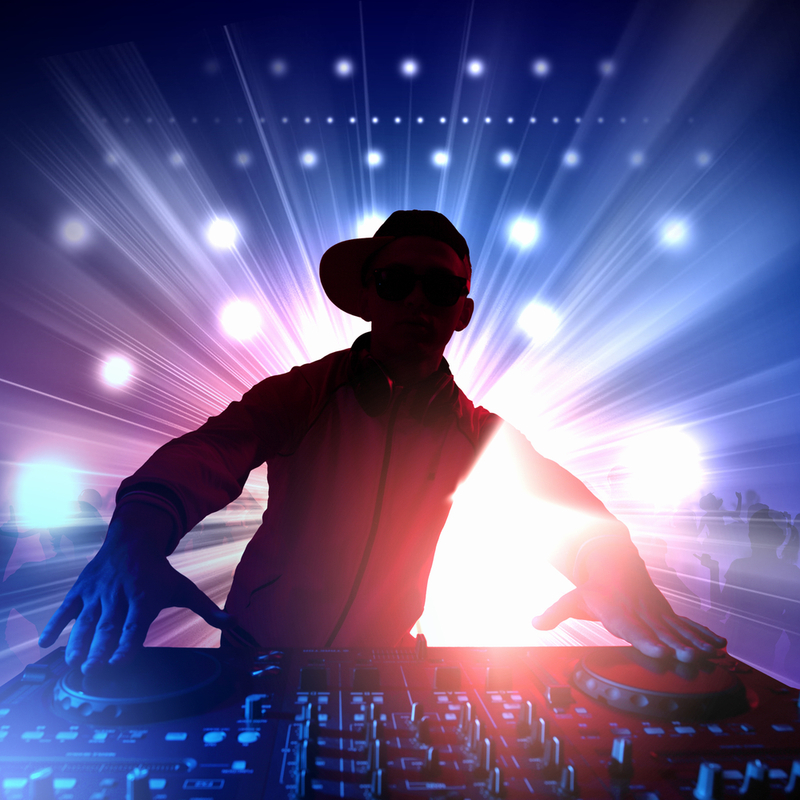 Thus, while some DJ service professionals who are just starting out in their career may use a fixed set list to guide them through your event, DJ ROZ understands the importance of gauging your guests’ energy levels to decide on the best song to play next. Likewise, a new DJ might go into the event thinking that all of the most popular hits absolutely must get played at the beginning of the evening. In truth, it’s all about balance. A strong lineup features a healthy variety of songs, so, with DJ ROZ, you can expect to hear crowd favorites later in the evening to keep the fun going all night long. Only a DJ with plenty of experience can provide the unique judgment needed to screen song requests. Being an exceptional live DJ means being accommodating, but it also requires a level of intuition and know-how to ensure everyone is having as happy an experience as possible. Thus, DJ ROZ aims to honor all requests while also considering the nature and audience of any given event. If you’re seeking an experienced, approachable DJ who will work with you to make your next party, nightclub event, or large-scale occasion a complete success, call DJ ROZ at (323) 716-2405 to discuss your needs. You can also visit him online to learn more about his services.